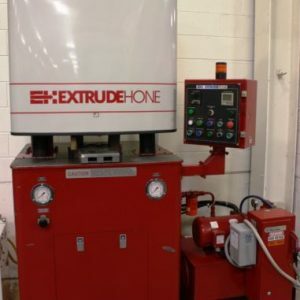 Extrude honing, also known as abrasive flow machining, is a finishing process that uses a highly abrasive and viscous putty to polish, debur, hone, and radius material in a single operation. Rather than using an abrasive stone as other honing operations do, an extrude hone pushes this putty back and forth through a controlled passage until it is forced out–thus the name. 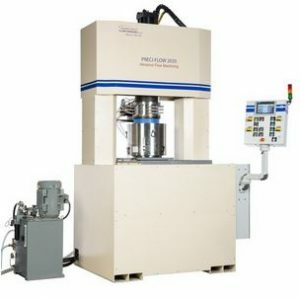 The abrasive flow machine can hone dozens of parts, holes, or passages at once, cutting down finishing times from hours of manual polishing to a 5-10 minute unmanned process. It is also strong on consistency, evenness, and tight tolerance-holding. 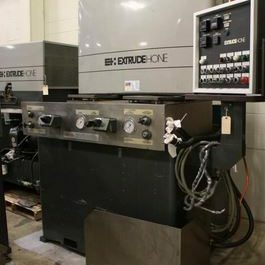 Extrude hones are most commonly used to remove burrs and thermal recast layers left behind by other secondary processes such as EDM or laser cutting. 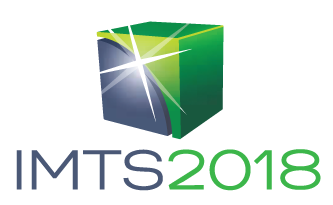 Users can expect to decrease roughness by 75-90%. Liberty Machinery buys and sells more extrude hones than any other used machinery dealer. 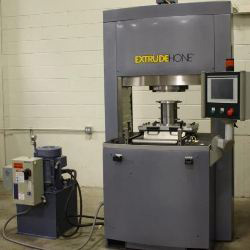 We are your #1 source for high quality extrude hones. 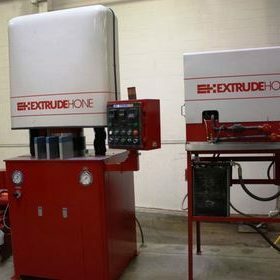 Extrude Hone: Automatic Die and Mold Polishing. Extrude Hone Corporation, Irwin, PA (n.d.). Extrude Hone. Extrude Hone Corporation, Irwin, PA (n.d.). Extrude Hone website. GetHoned.com pamphlet. Extrude Hone Corporation, Irwin, PA (n.d.). Website. Extrude Hone.